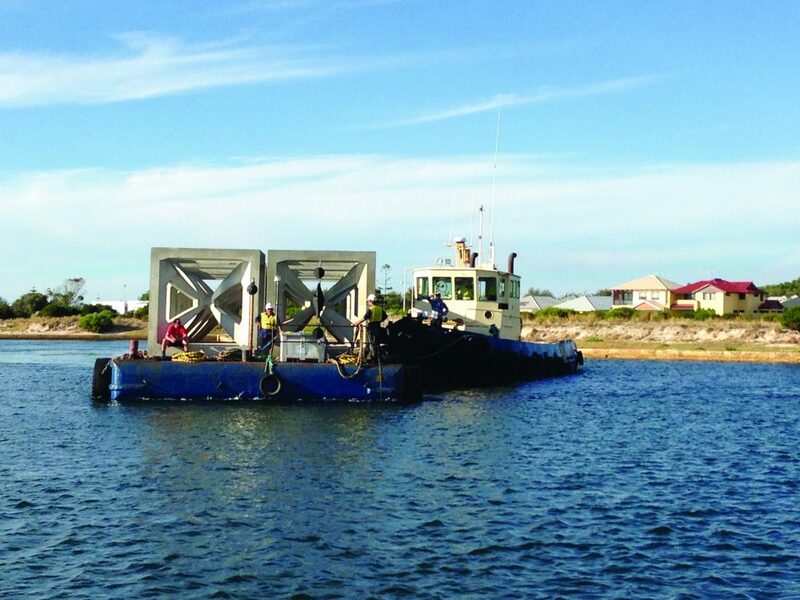 With over 50 years of industry experience, Jetty and Marine Constructions have provided business with one of the largest heavy barge fleets in the south-west of WA. We offer vessel and barge hire for businesses requiring transportation of goods including both heavy and light cargo. In addition to our conventional vessels, we also provide self-propelling barges for hire which immediately make the role of tugs unnecessary. We’ve made our barge hire available for a wide range of businesses, especially those operating at sea waterfronts including yacht clubs, ports, mining businesses, marinas and government sectors and other construction companies. JMC barges can move, lift, advise or coordinate all marine logistic movements and all equipment can be wet or dry hired. JMC barges come with their own crawler mounted crane on to allow for complete turn key projects for all logistic requirements. If you’re looking to hire a barge or any other vessel from Jetty and Marine Constructions, contact us today.